Penguin Random House Australia imprint Allen Lane will publish Malcolm Gladwell’s first book in six years, Talking to Strangers: What We Should Know About the People We Don’t Know, on 10 September. The book, about ‘what happens when we encounter people we don’t know, why it often goes awry and what it says about us’, will be published simultaneously in the UK through Allen Lane and in the US through Little, Brown. 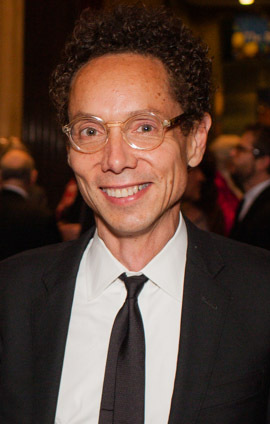 Tina Bennett of William Morris Endeavor in New York negotiated the deals on behalf of Gladwell. ‘Through a series of puzzles, encounters and misunderstandings, from little-known stories to infamous legal cases, Gladwell takes us on a journey through the unexpected,’ said the publisher in a statement. Gladwell is author of five international bestsellers: The Tipping Point (Hachette), Blink, Outliers, What the Dog Saw and David & Goliath (all Penguin). He is the host of the podcast Revisionist History.